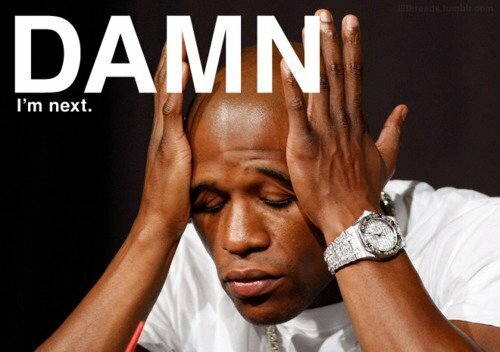 I think Mayweather would rather go to prison than step in the ring with Pacquaio. Manny was an absolute beast, but what I like more what the compassion he showed during the fight. 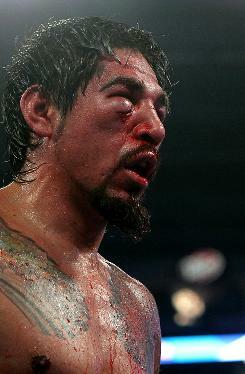 well margarito has a better badass goatee atleast. collisiontheory said: I think Mayweather would rather go to prison than step in the ring with Pacquaio. Dear Pacman, please do an ultimate fight. He is a real champion! asphaltz said: damn m next " whaha ryt!